There will be Open Captioned (OC) screenings on 13.10 on Tuesday 14th and 20.20 on Thursday 16th. All screenings will be Audio Described. 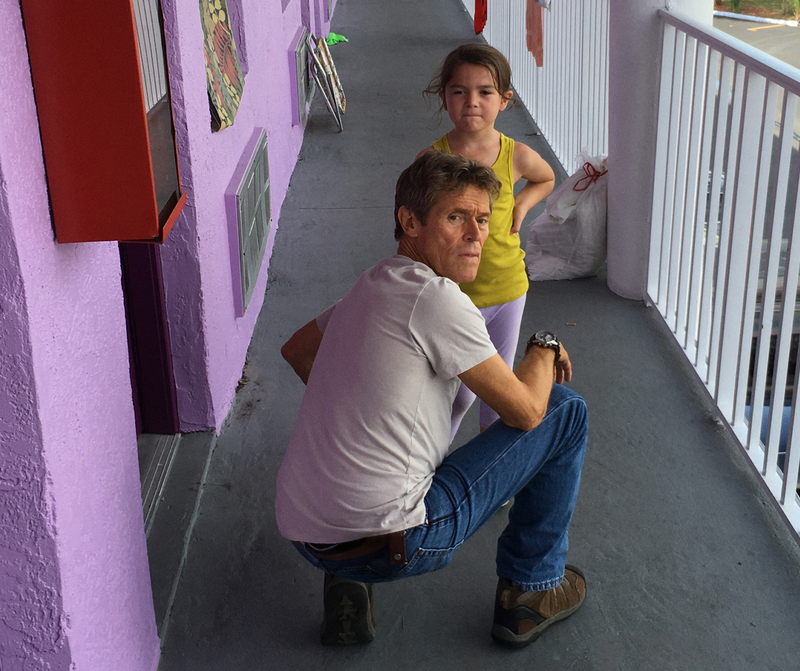 motel managed by Bobby (Willem Dafoe). Brimming with rambunctious energy, Moonee spends a seemingly carefree summer with her friends, under the watchful eye of the ever-patient Bobby, blissfully unaware of her mother’s growing financial concerns and drift towards petty crime. We experience this harsh environment through the optimistic and joyful eyes of a youngster, yet Baker invites us to see through the veneer of endless fun and discern just how precarious Moonee’s situation is. 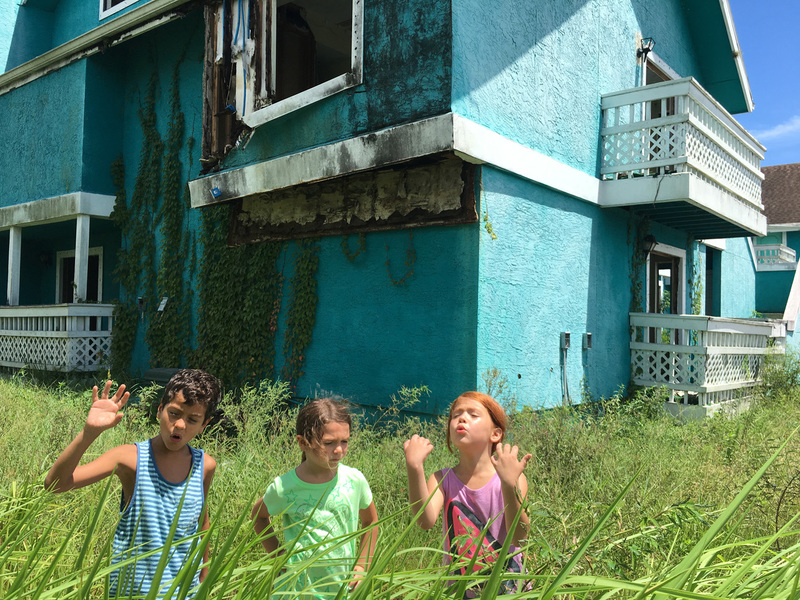 Moving, joyful and brilliantly performed, The Florida Project is an unqualified success.